We have established an excellent reputation of providing reliable, safe and an extremely comfortable means of travel. 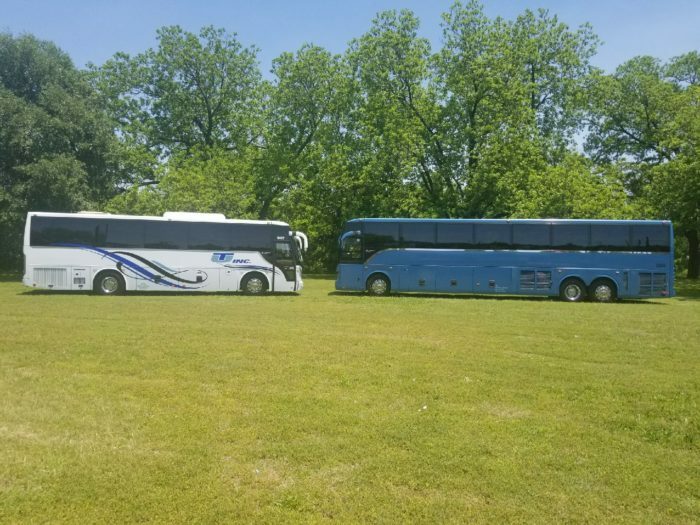 Whether it is a small group or a large host of travelers, our mission is to provide excellence in meeting your transportation expectations. We understand that your reputation is riding on ours, thus we are committed to giving you the best experience possible.